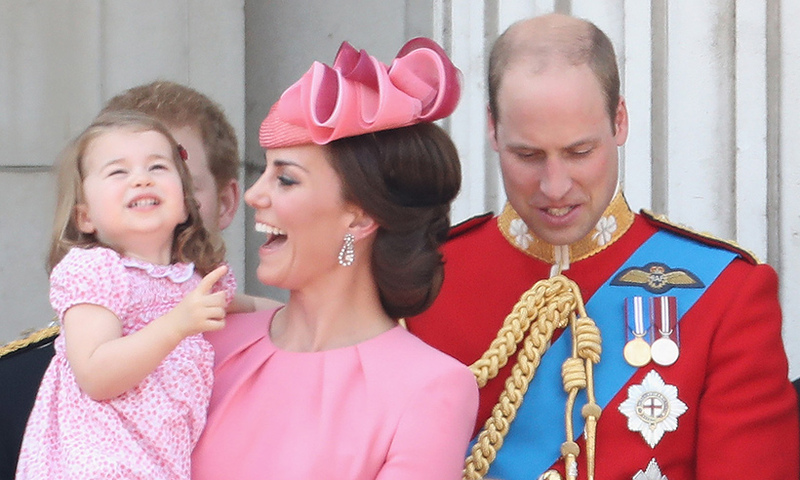 It’s a big month for Princess Charlotte. 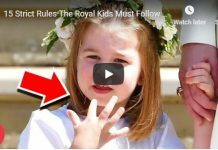 William and Kate’s little girl is set to start at Willcocks Nursery School in London, with term officially getting underway on Thursday 4 January. 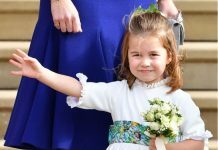 Kensington Palace has not confirmed exactly when Charlotte will start attending – but there’s a chance she will join her new classmates a little later than scheduled. 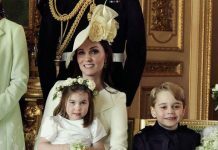 It’s thought that Prince William, Kate, Prince George and Charlotte are currently still in Bucklebury, having celebrated the start of the New Year with the Duchess’ parents, Carole and Michael Middleton. Traditionally, the family alternate their celebrations between Balmoral and Bucklebury; after spending Christmas with the royal family at Sandringham, they headed to Berkshire to see in 2018 with the Middletons. Furthermore, Prince George is not due back at school until Tuesday 9 January. 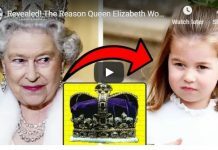 The four-year-old Prince is a pupil at Thomas’s Battersea in the capital, and it would make sense logistically for both children to start at the same time. William and Kate are also back at work next week, with both royals scheduled to undertake solo engagements on Wednesday 10 January. Pregnant Kate will make an appearance at Reach Academy Feltham to see their work with Place2Be supporting children and families in the school. William, meanwhile, will visit the Royal Marsden NHS Foundation Trust’s facilities in Chelsea to view two pioneering robotic surgeries. 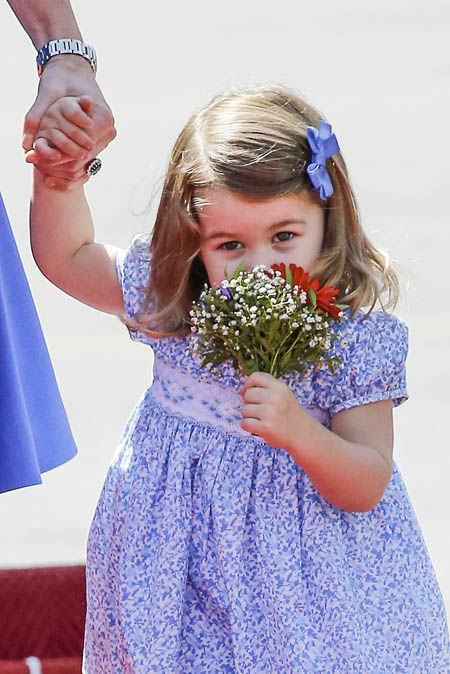 The doting parents will no doubt be keen to drop Charlotte off for her first day at nursery themselves. 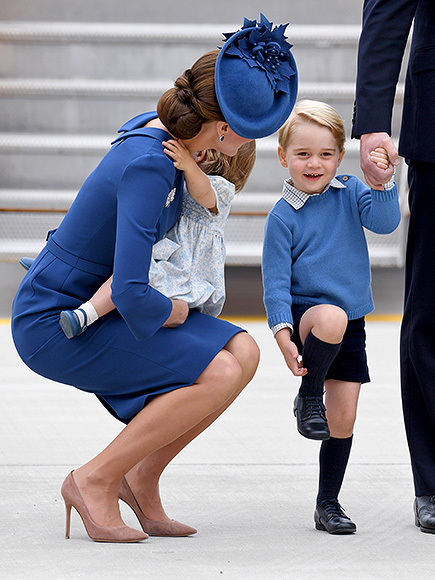 Kate was forced to miss George’s first day at school back in September because of her severe morning sickness, and will not want to miss the opportunity to accompany her little girl now that she is feeling better. 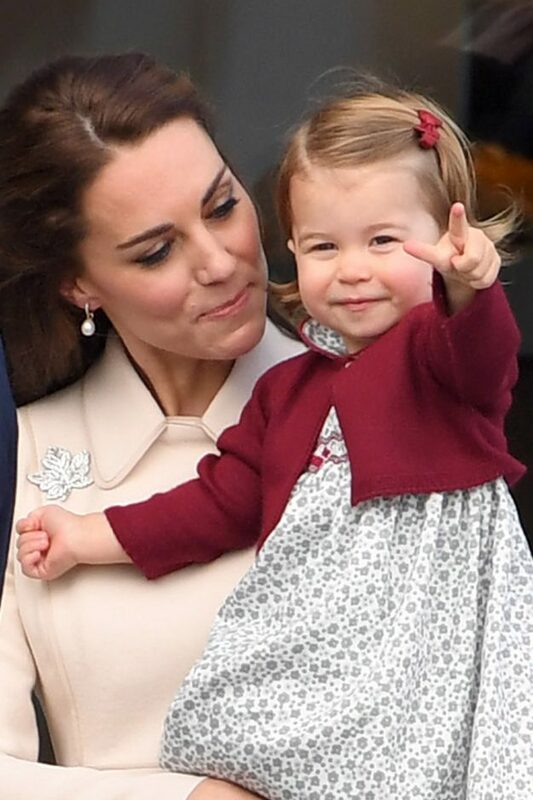 Royal fans can also expect a photo to commemorate Charlotte’s first day. 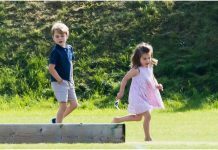 In January 2016, William and Kate released two pictures of George as he began at Westacre Montessori school nursery, located near the family’s Norfolk country home at Anmer Hall. The images, which were taken by the proud Duchess, showed the two-year-old Prince in a navy-blue quilted coat with a sky-blue rucksack on his back. 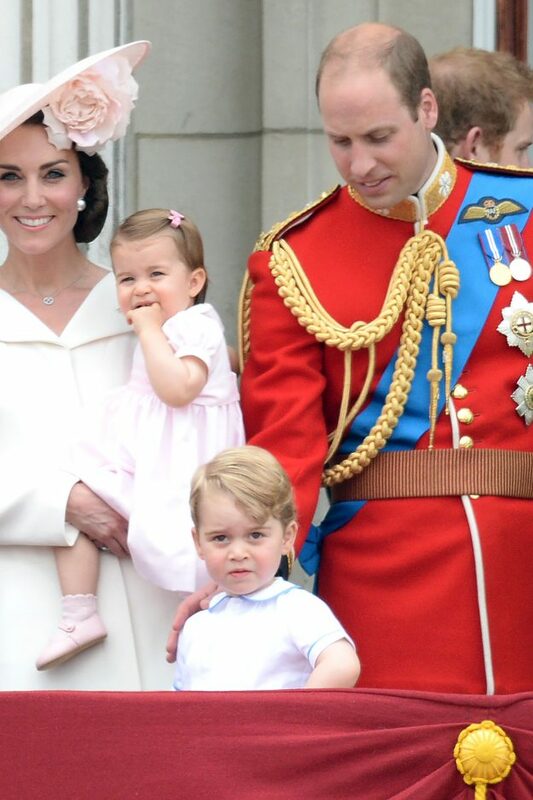 Similarly, an official photo of George taken on his first day of school was also released by the royals, showing the Prince in his new uniform posing with his dad Prince William at home at Kensington Palace.